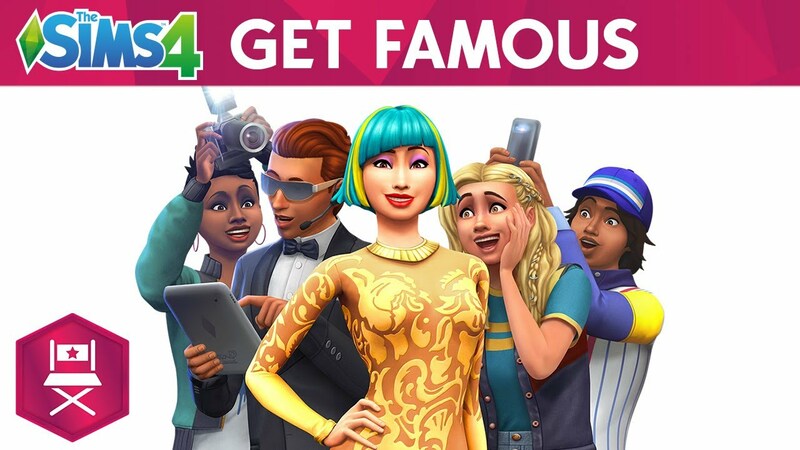 Electronic Arts and Maxis today announced The Sims™ 4 Get Famous Expansion Pack is coming to PC and Mac on November 16th. With the brand-new expansion, players will have the chance to live out their wildest dreams of lavish fame and rags-to-riches fortune as their Sims become A-list celebrities, experiencing all of the luxurious thrills along the rise to superstardom. Fans in The Sims 4 Get Famous should be on the lookout for a Simmified version of real-life musician and social media star Baby Ariel, whose rise to fame with popular vocal performances on social media can now be emulated by players worldwide. Catch the singer of the hit song “Aww” performing a song in Simlish in public spaces or strutting down Starlight Boulevard in the glitzy new world of Del Sol Valley. Want a sneak peek at Baby Ariel in The Sims 4 Get Famous? Tune-in to TODAY on NBC on October 11th at 10:00 am ET to hear the latest.